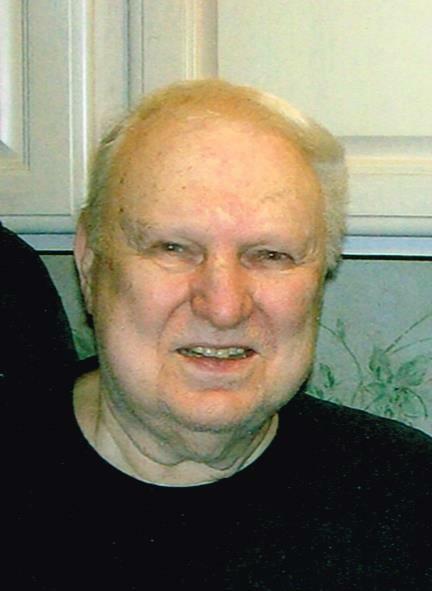 Obituary for Eugene H. Disautell | Brown Funeral Homes, Inc.
Eugene H. Disautell, 84 of Harrisville, RI passed away peacefully on August 26, 2018 at his home. He was the loving husband to Carol (Rook) Disautell. He was born in Burrillville, son of the late Horace & Eva (Richard) Disautell. Eugene worked for General Motors for many years before he retired he also worked security for CVS headquarters and worked on the direct support staff at the Horace Man group home. He served in the US Army as a paratrooper. Besides his wife he is survived by his sons, Dale of Harrisville and Dwayne Disautell of North Smithfield, grandchildren Joshua & Joseph Saucier, great grandchildren Mason, Zachary, Ellee May and Aubrey Saucier and a sister Dolores Barton. A Funeral Service will be held Saturday at 2pm in the First Assembly of God Church, 420 Mendon Road Woonsocket. Burial will be private. Arrangements are entrusted to the Keene-Brown Funeral Home 445 Greenville Road North Smithfield.